Courtney Goodrum is a licensed clinical social worker with over 20 years of experience in the field of mental health. She has worked for inpatient psychiatric hospitals, in community mental healthcare, and in private practice. Her areas of expertise include working with children, adolescents and adults who struggle with varying degrees of depression, anxiety, mood disturbances, psychosis and personality disorders. Courtney has received training in working with parents and children who struggle with the impacts of divorce. 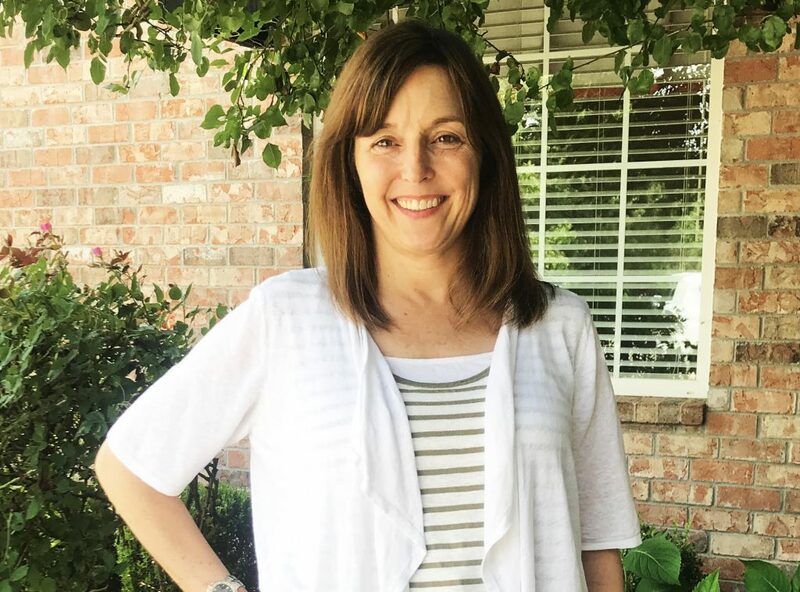 She has led and instructed parenting seminars in East Texas for parents who experience a wide range of disciplinary challenges. She has been a strong advocate for victims of domestic violence and sexual assault both as a volunteer and a clinician. Courtney received her master’s degree in clinical Social Work from the University of Arkansas at Little Rock. Courtney enjoys spending time with her family, being outdoors, and music. She also sees the therapeutic value of having a good sense of humor and having fun, especially with her children.